"So You're Telling me There's a Chance!" In the classic, philosophically significant film, Dumb and Dumber, Jim Carry’s inept ne’er-do-well, Lloyd Christmas, asks the gorgeous leading lady what the chances are of a girl like her and a guy like him getting together. “You mean ‘not good’ like one out of a hundred?” he asks. “I’d say more like one out of a million,” she replies. 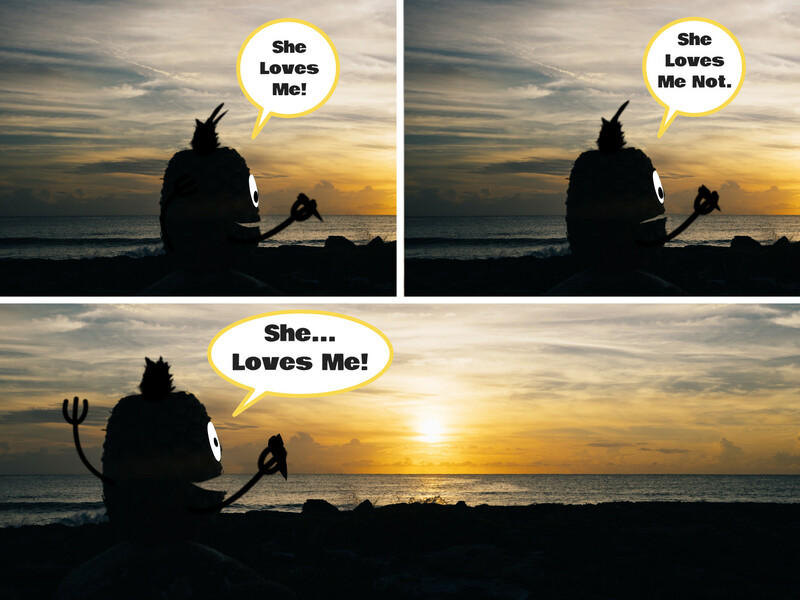 This heart-breaking optimism is the very essence of Pineapple and the comic that bears his name.